John. 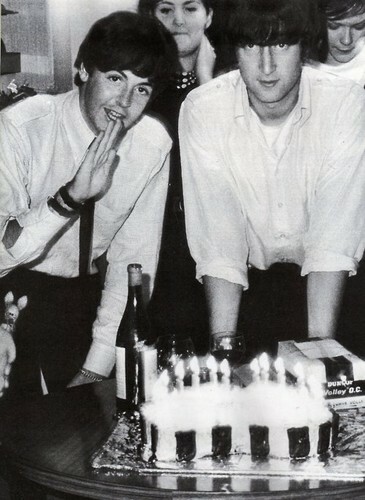 John's brithday :). Wallpaper and background images in the John Lennon club tagged: john lennon paul mccartney birthday the beatles cute. This John Lennon photo might contain الکحل, شراب, مشروبات, شراب نوشی, شراب بار, گلدستے, سے corsage, میں posy, nosegay, بکی, کورساج, گلدستہ, and نوسیگی.